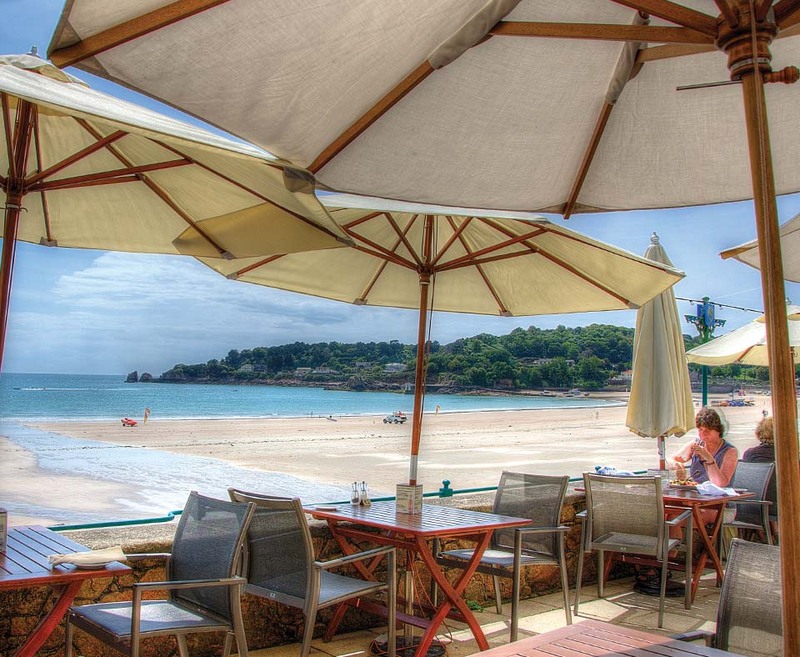 Spend three nights at the 4 star L'Horizon Beach Hotel & Spa, overlooking Jersey's most scenic bay amongst beautiful surroundings The L'Horizon Beach Hotel & Spa is one of Jersey's most renowned properties, holding a prime position on the sweeping golden sands of St Brelade's Bay. 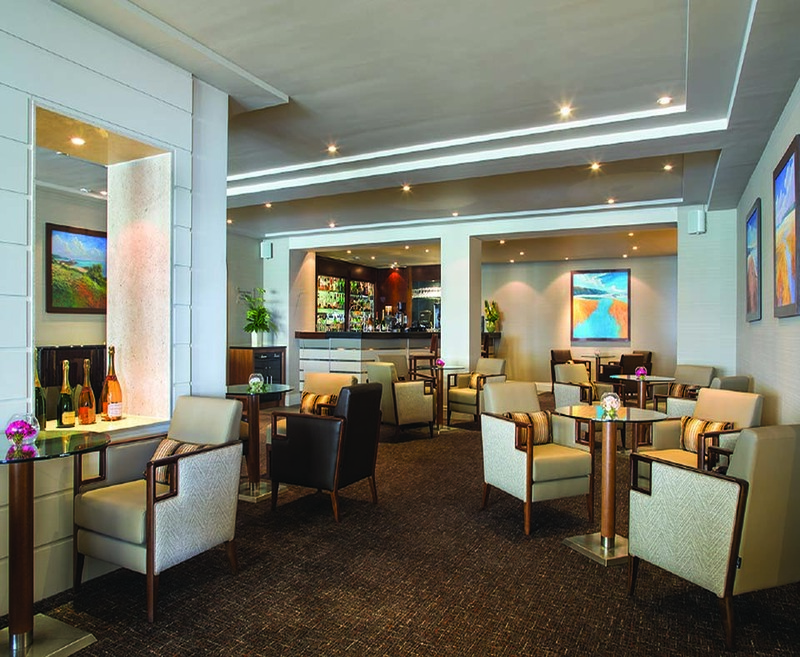 Characterised by its contemporary furnishings, excellent cuisine and commanding views, the L'Horizon is the perfect place to relax and unwind. 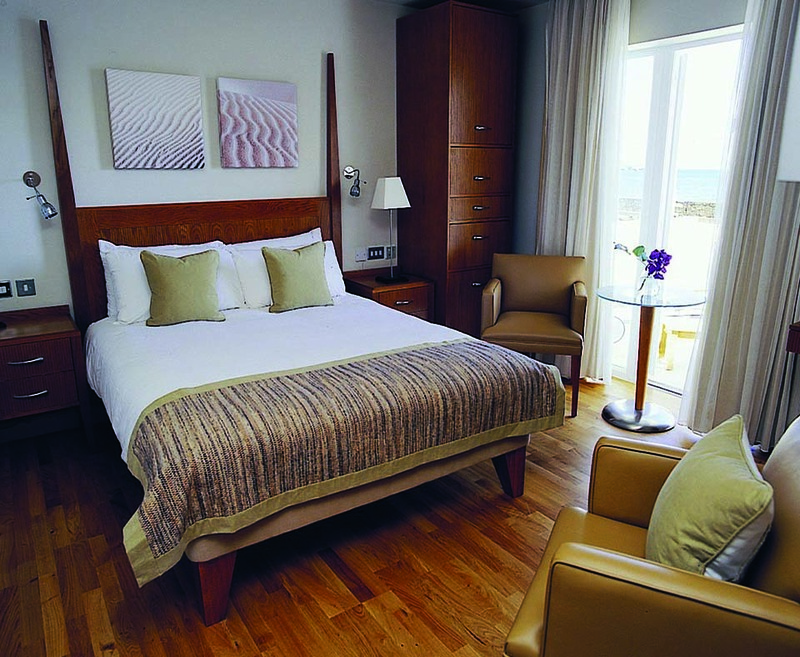 Take in beautiful sweeping views over the Atlantic Ocean and take advantage of the beachside location with a leisurely walk along the golden sand. 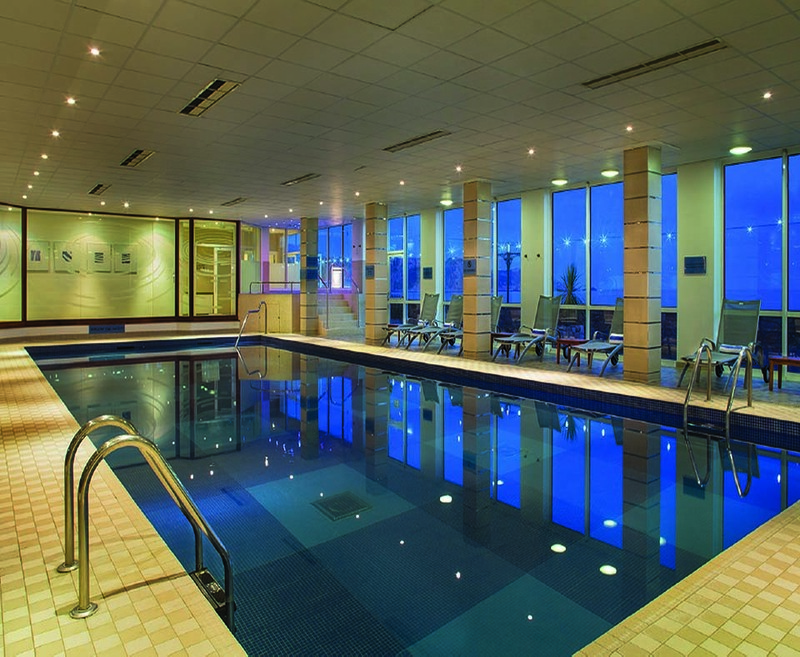 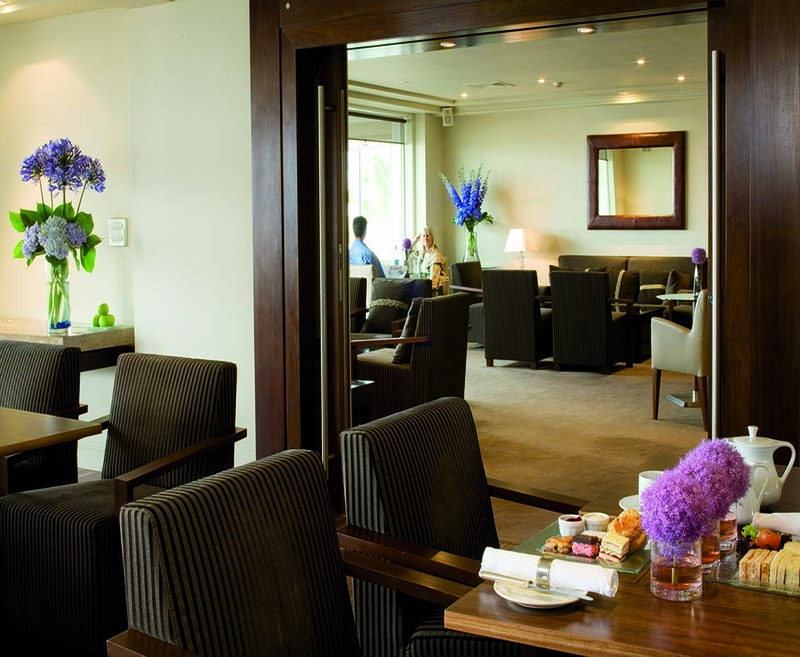 The newly refurbished spa offers top treatments and luxurious products to enjoy as well as a health club, relaxation area and sleep room; plus the fine dining Grill Restaurant, Atlantic Lounge and outside terrace are all ideal for indulging in delicious Jersey cuisine.